A tender strip of naturally smoked Canadian beef infused with garlic, ginger and just a hint of sweetness. Don’t believe us? Try it for yourself. McSweeney’s offers a wide range of meat snacks and flavours from Original Beef or Canadian Maple Pork Jerky, tender and sweet Teriyaki Steak Nuggets to Fresh Turkey Pepperoni paired with award winning Canadian Cheese. We’ve got something for everyone. Known worldwide for its high quality and great taste, Canadian farmers produce premium beef raised off of the land. 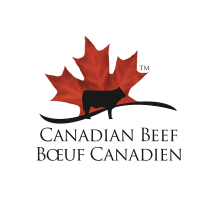 McSweeney's proudly demonstrates a commitment to Canadian Beef by exclusively using it in all of our Beef Jerky, Beef Steak Strips and Beef Steak Nuggets. When you purchase these products you are helping to support Canada's hardworking ranching and farming families. 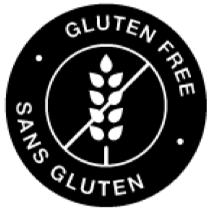 Our products are 100% gluten free and celiac friendly. We believe in keeping things clean and simple. We make meat snacks; we have no use for gluten. 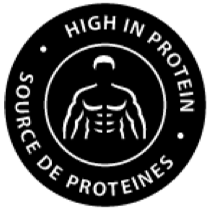 Our meat snacks are high in protein. Protein = Fuel. 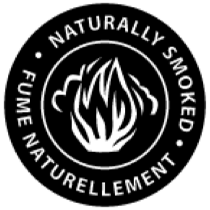 McSweeney's meat snacks are perfect for those adhering to Paleo or Ketogenic diets. If you're looking for a snack that can keep you going all day, we've got you covered. 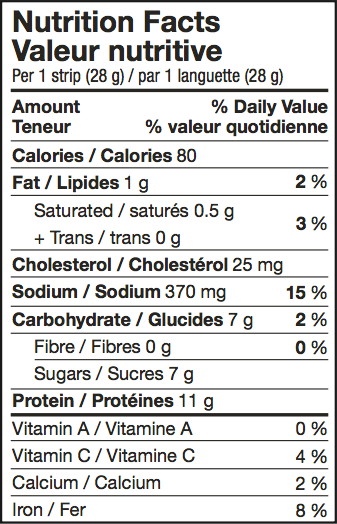 English: beef, cane sugar, pineapple juice, molasses, sea salt, apple cider vinegar, yeast extract (contains natural flavour), hydrolyzed soy protein, garlic, ascorbic acid (vitamin c), sodium nitrite, smoke. French: boeuf, sucre de canne, jus d’ananas, melasses, sel de mer, vinaigre de cidre de pomme, extrait de levure (contient de l’arome naturel), proteines de soja hydrolysees, ail, acide ascorbique (vitamine c), nitrite de sodium, fumee. * The package label will have the most up to date information.